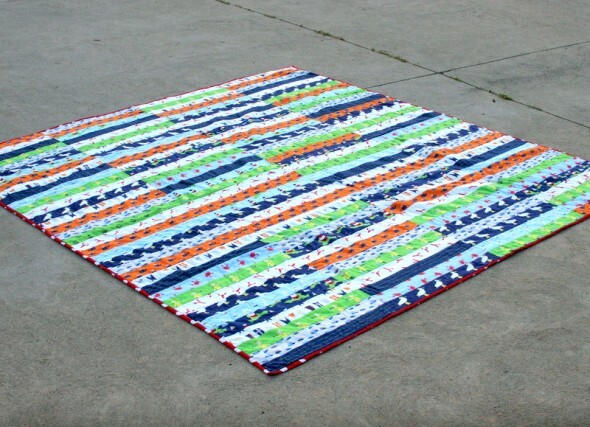 Other posts on this project: Beach Quilt Do Over, Beach Quilt Pt. 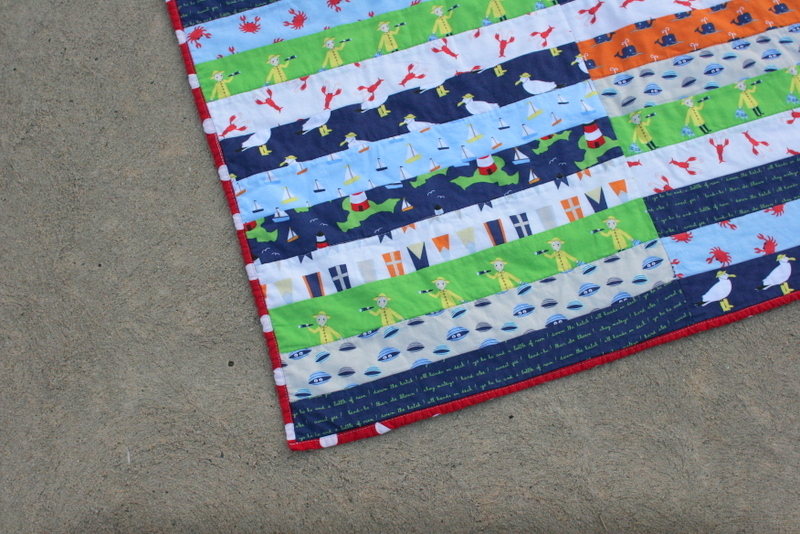 2, Beach Quilt Pt. 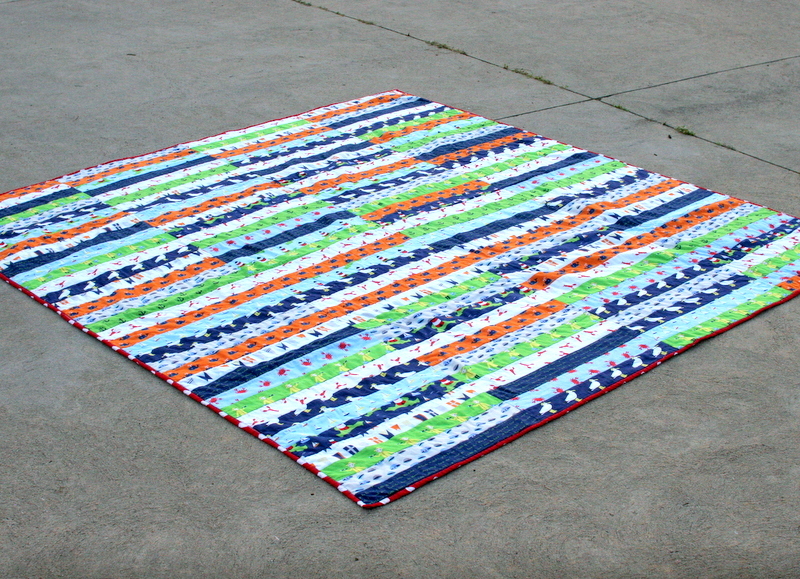 3, Beach Quilt Pt. 4. …even though all the little lady wants to do is sit on the edges dumping sand onto it. 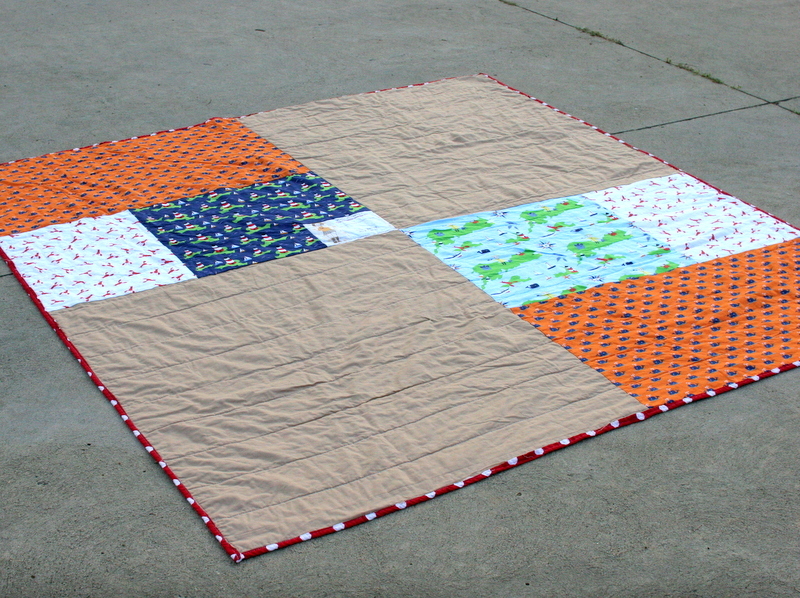 Little Apples Quilt Is Finished! 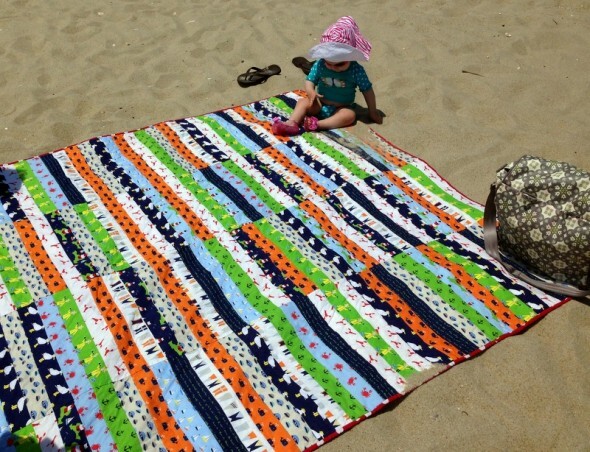 How adorable – your daughter and the quilt! And the sand will shake right off, so much better than a towel!